The LawBank space is a contemporary, open and comfortable work environment with a professional setting conducive to collaboration amongst peers. Each LawBank location features an array of offices, meeting rooms, co-working spaces, lounge areas, and a stylish coffee café—not to mention all the professional amenities you need to be successful. Conceived by lawyers for lawyers, LawBank is specifically designed to help lawyers better serve today’s clients. 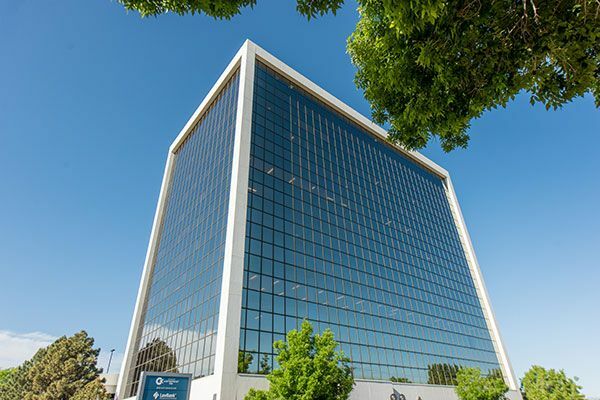 LawBank Colorado Boulevard provides south Denver office space for lawyers, convenient to downtown Denver, DU, Cherry Creek and the DTC. 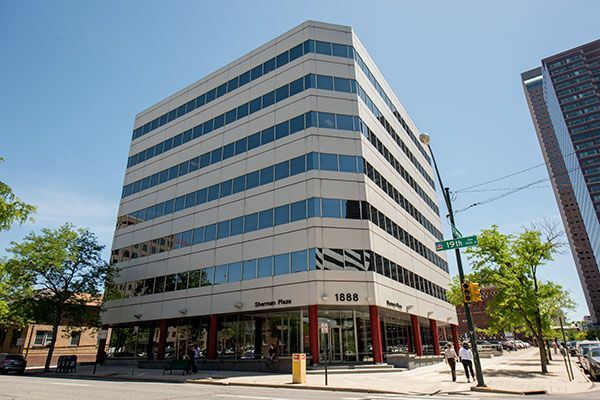 LawBank Uptown provides Denver office space for lawyers, convenient to downtown Denver and steps from government and court buildings. 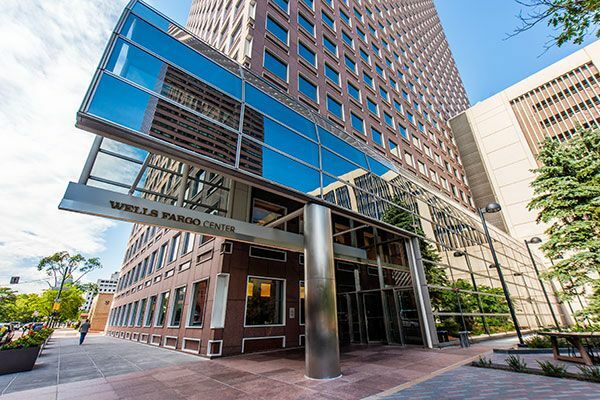 LawBank Vista – CBD is a premium office in Denver’s iconic “Cash Register Building,” with stunning views and easy access to government and court buildings.